Learn about the function and management of our backyard streams in Kentucky. 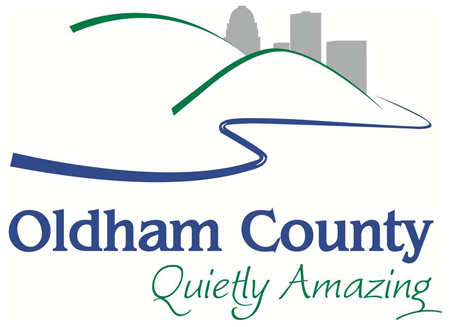 This program is a partnership of Oldham County Extension and the Oldham County Engineer's Office. RSVP via (502) 222-9453 or traci.missun@uky.edu. Saturday, April 27, at 10:00 a.m.